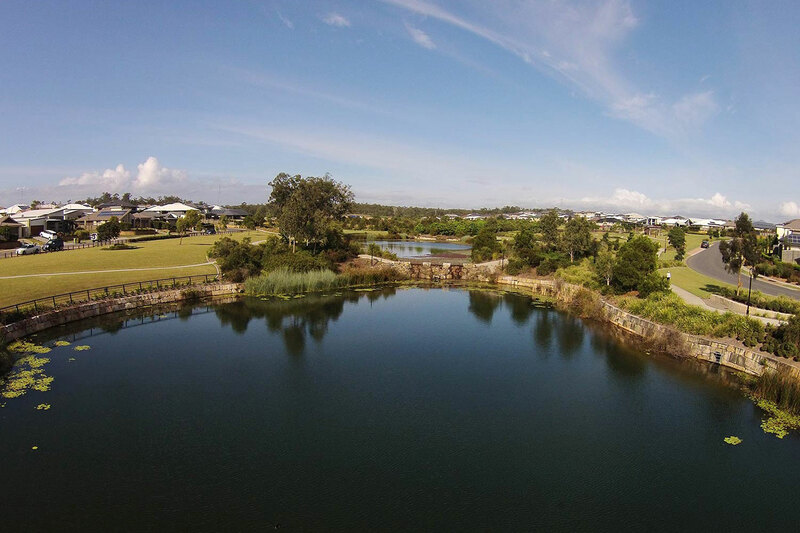 Located in Brisbane, Interface Landscapes offers complete and integrated large scale landscaping projects for residential sub-divisions, wetland areas, bridges, boardwalks, playgrounds and ongoing maintenance services. Why did you need electronic filing? The business had grown to the point where we had a room full of archive boxes and if we needed to go back through a client’s box to find warranty information or to verify past landscaping works, it would take so long to find what we wanted. That was very frustrating. So I went looking for an electronic filing solution and found Info-Organiser. In the online demo, right away I was impressed with how simple it was to use and also how price comparable it was. I discovered we were able to adapt the software in many ways and set up the folder structures to suit our own workflow system which was an additional bonus. Now we use it to file everything! All admin, accounts and client records, it all goes into Info-Organiser. The indexing allows for us to tag all a client and project information. That includes quotes, invoices, Excel spreadsheets, Word correspondence, permits, warranty info, contractor bills – so we can search and retrieve exactly what we want right away. We appreciate the flexibility that Info-Organiser offers to different user styles. For example we really like the email archiving feature as it makes finding emails so much easier and secure than keeping them in Outlook. I like to bulk file my emails as that what suits me but another staff member likes to file each email as it arrives in her inbox. The icon that sits in our Outlook tool bar makes it so simple – one click and a few keystrokes and it’s done. Three most significant changes since going paperless? Mostly we save so much time now since we are no longer spending hours and hours physically searching for records. Plus before we had an old style ‘print and file’ paper based system. When you think about the time that system takes – waiting for the printer, then finding the file, placing the paper inside, putting the file away again – and repeating it for the next piece of paper a week later; you realise how inefficient it really is. Next would be our customer responsiveness which has definitely increased because we have immediate access to whatever record we are looking for. Plus more than one person can view the same file at the same time. Third is the impact on our overall office environment. Our room full of boxes is still there for now, but we aren’t adding to it! Now each new piece of paper that arrives is scanned and filed into Info-Organiser and then goes straight into the recycling bin. As a landscaping company it also feels good to be reducing our environmental footprint.